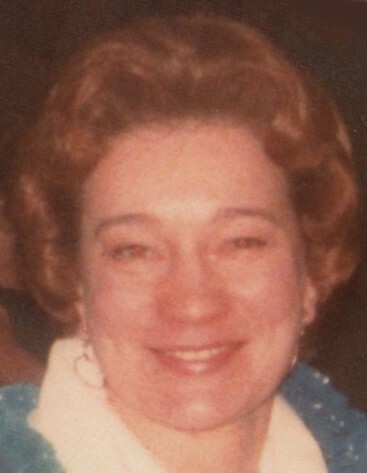 Born January 1, 1931 in Herrick Township, she was the daughter of the late Anthony and Anna Swedersky. In her early years, she attended Tirzak School, then Herrick School and graduated from Forest City High School. Joan was a member of Ascension Parish and sang with St. Joseph’s choir for thirty years. She served as Forest City Tax Collector for twelve years. She was a member of the Forest City Seniors Bowling League and the Forest City Ladies Golf League. Joan represented Susquehanna County on the Northeastern Regional Council on Aging starting in 1973. She also served on the Bradford, Sullivan, Susquehanna and Tioga County Area Agency on Aging Advisory Committee since 1974. She served on the Susq. Co. Board of Assistance for ten years. She was a board member and volunteer for the Susq. Unit of the American Cancer Society for many years and was a very active volunteer for the Carbondale Chapter of the American Red Cross as well. Joan also served as a Den Mother for Cub Scout Pack # 92 for many years. Surviving are a daughter, Janet Veltri and husband, Peter, Dalton, PA; two sons, Frank O'Peka and his wife Cindy, Folsom, CA and Mark O'Peka, Austin, TX; granddaughters, Elizabeth and Bernadette; a great-grandson, Edward; and a sister, Margaret Dickinson of Gulf Breeze, FL; nieces and nephews. Also preceded in death by a brother, Vincent; and seven sisters, Verne Morgenstern, Florence Gerdusky, Sally Spinoccia, Anne Franceski, Agnes Blodnikar, Eleanore Walsh and Dorothy Jurasko. A Mass of Christian Burial will be Friday at 10am in St. Joseph's Church, Forest City. Viewing will be Friday morning 9:30am until mass time at the church. Interment in St. Anthony's Cemetery, Forest City. 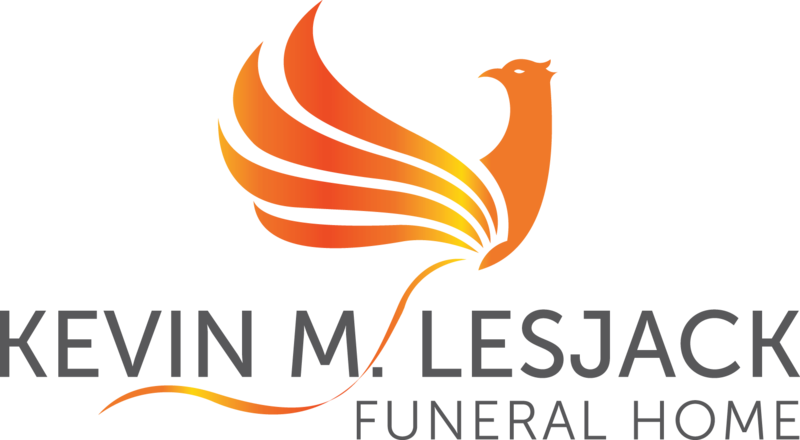 Arrangements by the Kevin M. Lesjack Funeral Home, 513 Main Street, Forest City. In lieu of flowers, donations can be made to the Catherine McAuley Center, 430 Pittston Ave. Scranton, PA 18505.